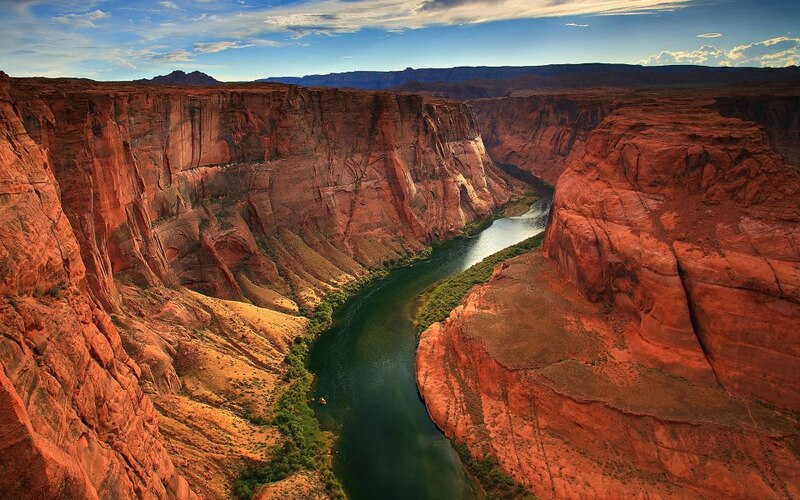 The Grand Canyon is a steep-sided canyon carved by the Colorado River in the United States in the state of Arizona. It is contained within and managed by Grand Canyon National Park, the Hualapai Tribal Nation, and the Havasupai Tribe. You have read this article PLACE with the title . You can bookmark this page URL http://lettersfromladygodiva.blogspot.com/2013/05/grand-canyon.html. Thanks! You have read this article BUILDING with the title . 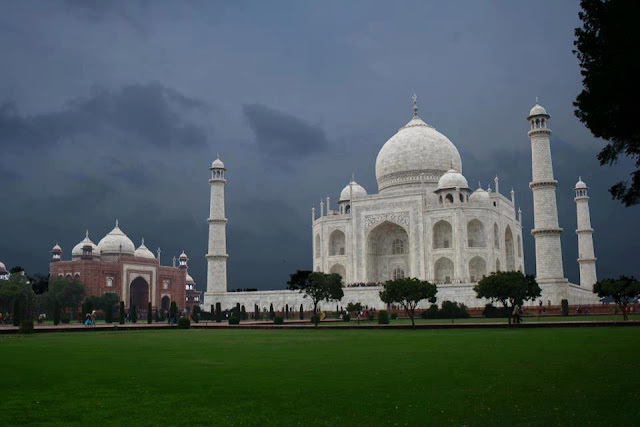 You can bookmark this page URL http://lettersfromladygodiva.blogspot.com/2013/05/taj-mahal-agra-india.html. Thanks! 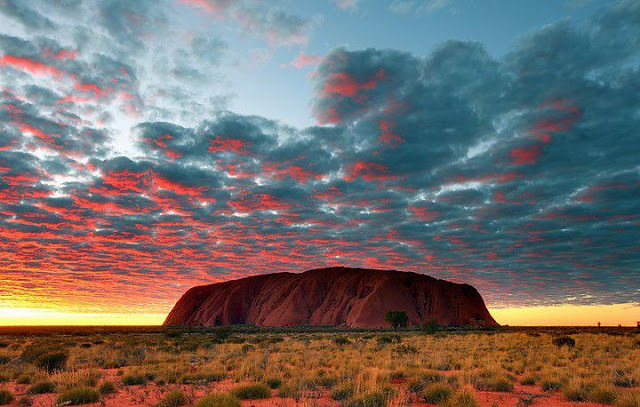 See the spectacular changing colours of Uluru/Ayers Rock at sunrise, and if you are feeling energetic, you can book an optional extra & climb to the summit. You have read this article AMAZING with the title . You can bookmark this page URL http://lettersfromladygodiva.blogspot.com/2013/05/uluru-australia-ayers-rock.html. Thanks! You have read this article with the title . 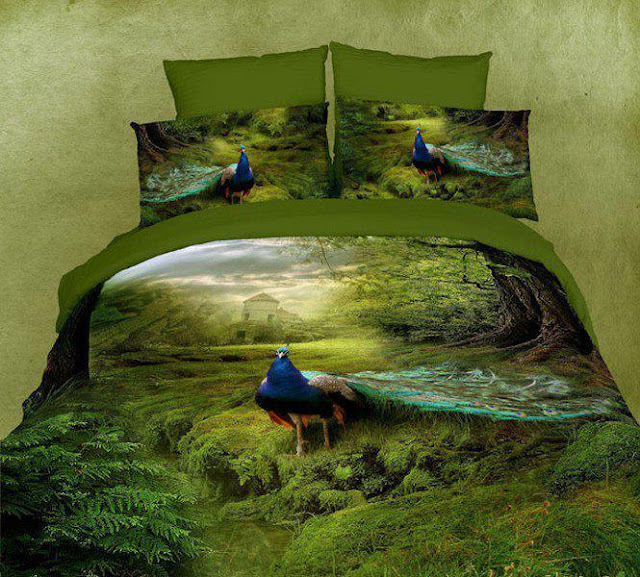 You can bookmark this page URL http://lettersfromladygodiva.blogspot.com/2013/05/peacock-oil-painting.html. Thanks! You have read this article NATURE with the title . You can bookmark this page URL http://lettersfromladygodiva.blogspot.com/2013/05/earth-from-above.html. Thanks! 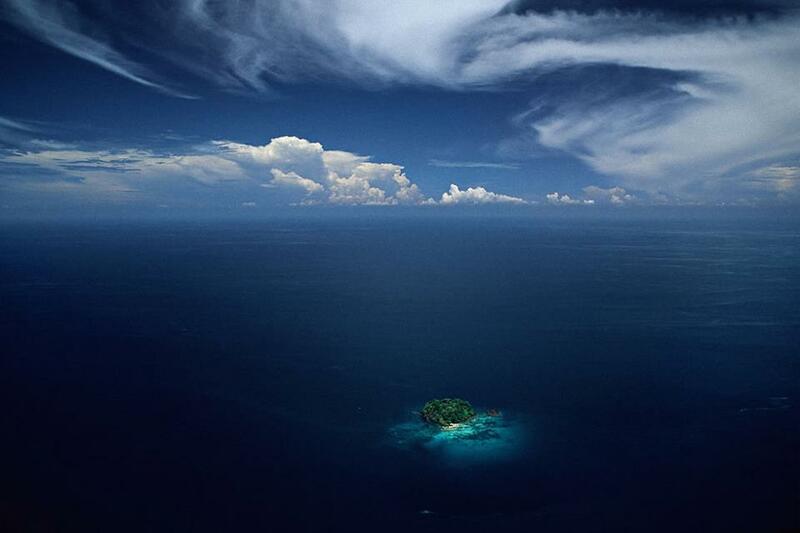 The smallest country in the World.. Roadways on Queen of Hills..
Banpo Bridge Fountain of SEOUL at SOUTH KOREA. SANQUINSHAN in China - GARDEN OF THE GODS ..